Copyright (c) – The Kruger Organisation, Inc. Licensed From – ST2 Music Ltda. 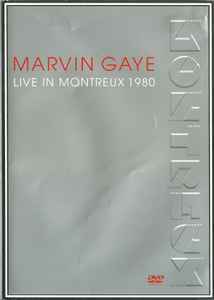 Recorded on July 7th, 1980 at 14th Montreux Jazz Festival, Switzerland. © 1980 The Kruger Organisation, Inc./Swiss Television/Montreux Jazz Festival/Montreux Sounds S.A.
℗ 2003 Pacific Entertainment Limited/Montreux Sounds S.A.
Running Time: 100 min. approx.